Sam and Cindy are on a wondrous journey to have some big questions answered in the small world they live in. 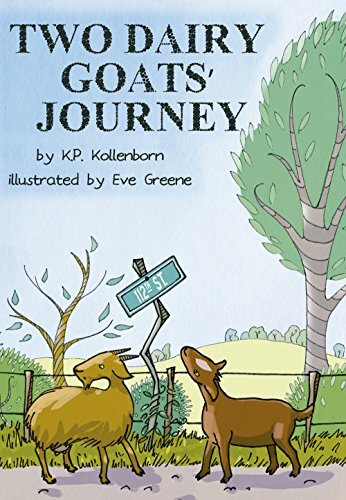 Mysterious stories about life on the farm may not provide the answers the dairy goats seek, but their endurance makes their quest inspiring. It is a philosophical journey.